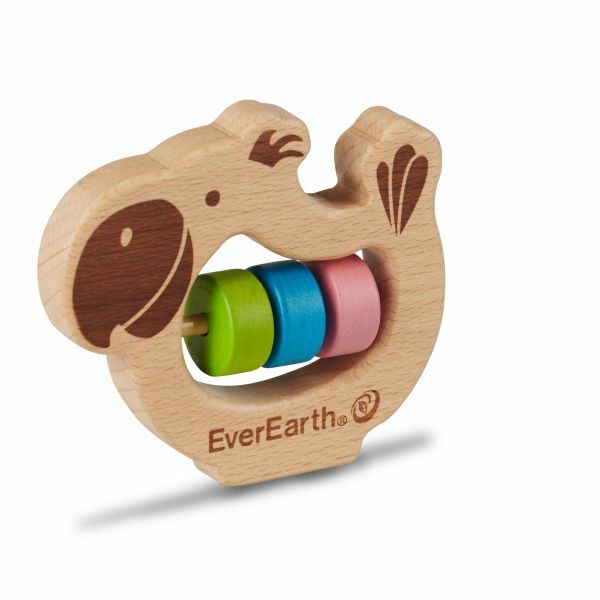 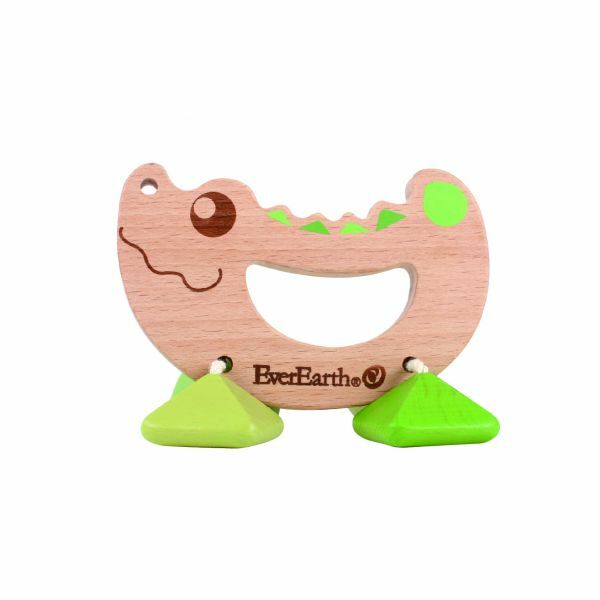 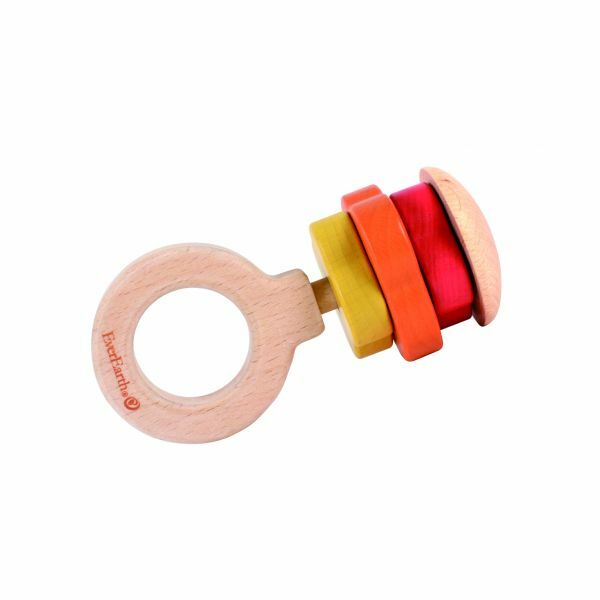 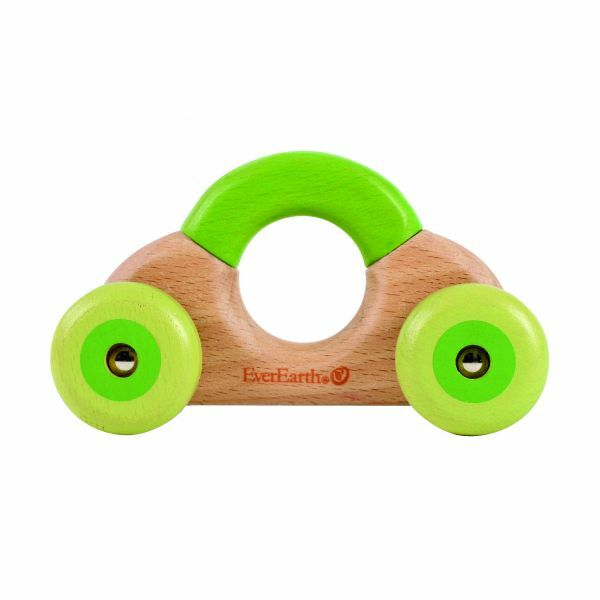 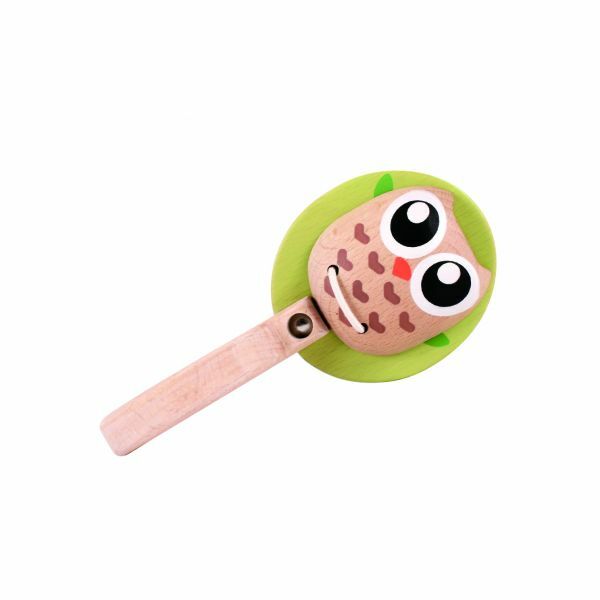 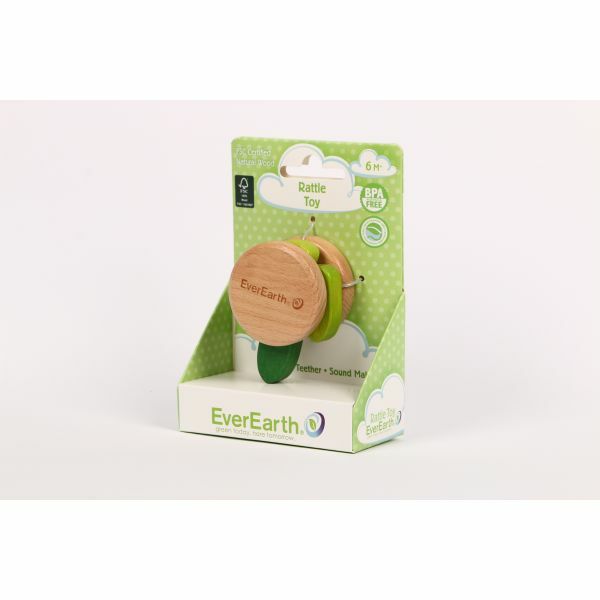 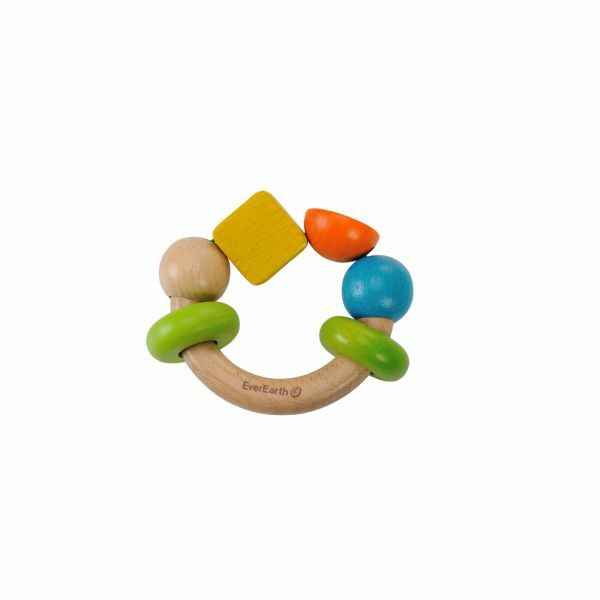 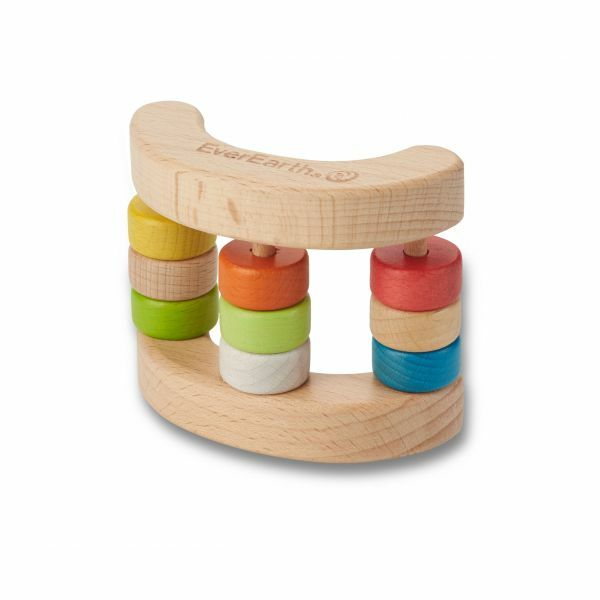 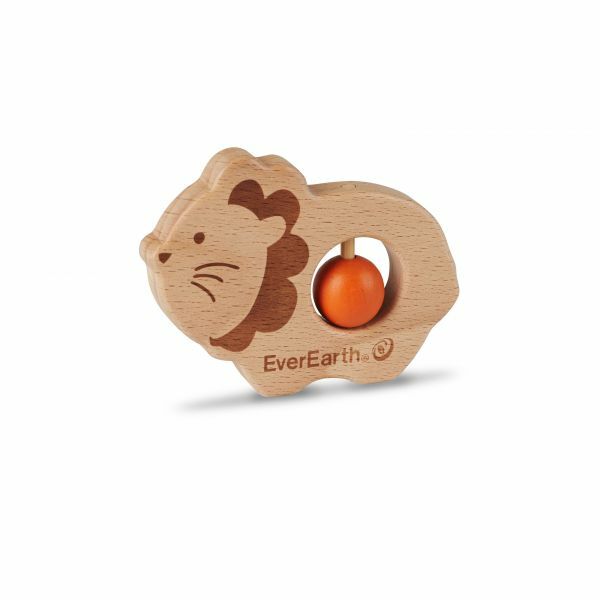 high quality beech wood made heaf rattle is perfect for the infant to grasp & shake. 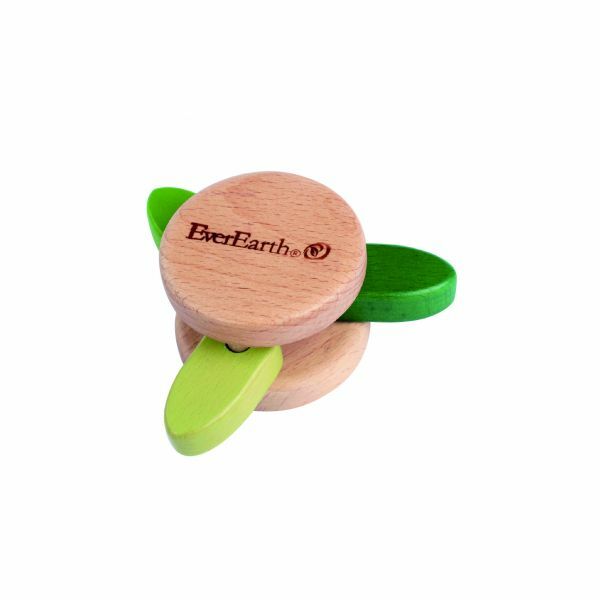 Nature matrial is best for the bady health. 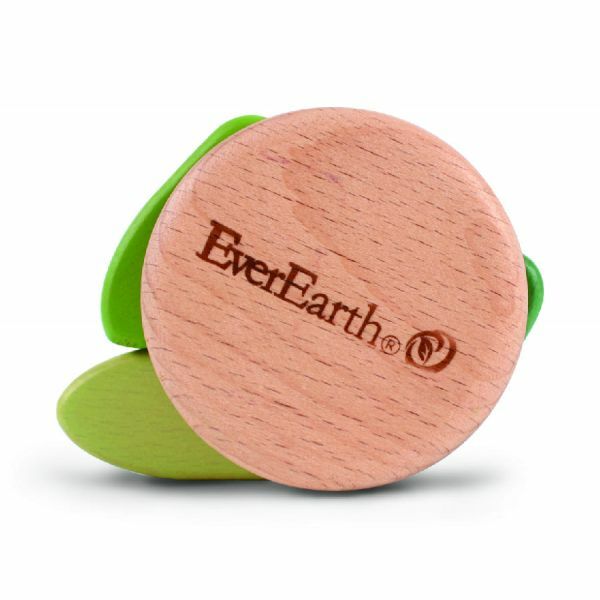 2.17 " / 1.69 " / 2.17 "